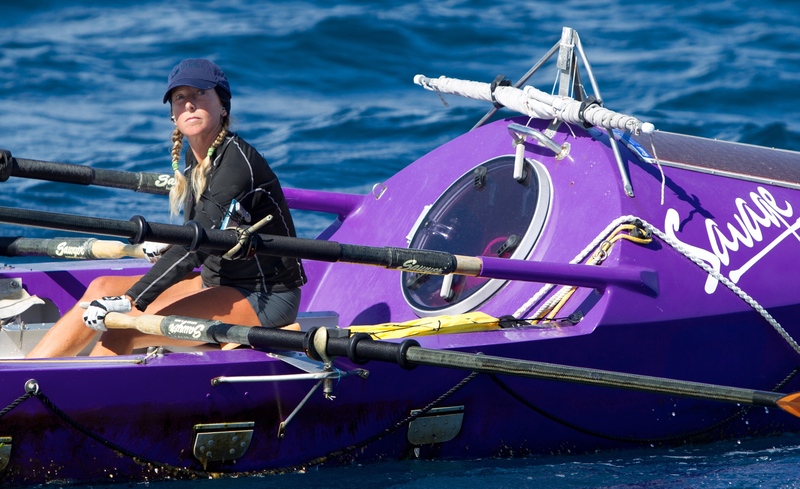 Roz set out from Fremantle in Australia in April 2011 to row her third and final ocean, the Indian. She had originally wanted to aim for Mumbai in India, but this course would have taken her close to the coast of Somalia and through the Arabian Sea, where just that January four Americans had been shot on board a yacht. Roz consulted with maritime security experts, and based on their advice to remain in the Southern Hemisphere, decided to aim instead for Mauritius. The voyage got off to a glitchy start when electrical problems caused her to pull into port at Geraldton, and again on the Abrolhos Islands off the West Coast of Australia. With the electrical system still somewhat temperamental, but with some newfound skills as an amateur electrician, she finally struck out across the Indian Ocean. 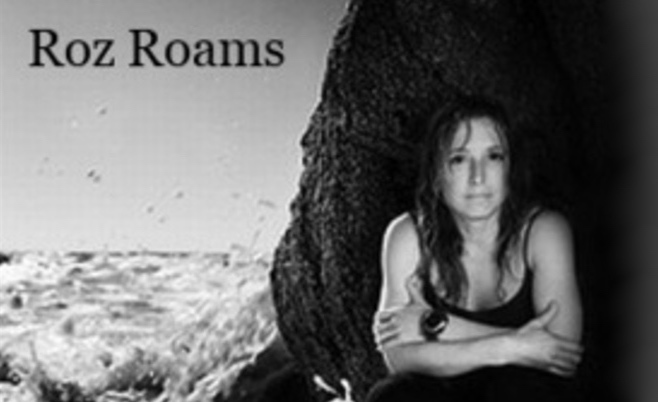 This was her longest single voyage – exactly five months alone at sea without seeing either dry land or another human being. The Indian Ocean proved to be feisty, and despite the 100kg of lead that had been installed in the bottom of her boat’s keel as extra ballast after the capsizes on the Pacific, Roz nevertheless suffered several capsizes en route. After 154 days at sea she made landfall at Grand Baie in Mauritius, becoming the first woman to row solo across three oceans.